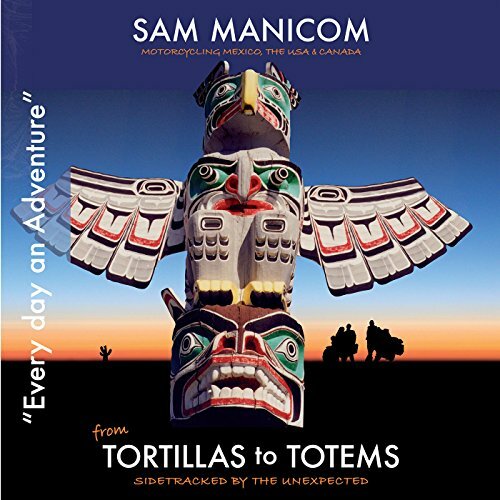 Voir les résultats écrits par "Sam Manicom"
Sam Manicom's dynamic fourth book is an enticing yet frequently challenging motorcycle journey across the dramatic landscapes of Mexico, the United States and Canada. Sam's partner Birgit is no longer a novice motorcyclist - riding through southern Africa and South America turned her into a rider capable of facing any challenge. But Sam was worried. As they arrived into North America they had been travelling around the world by motorcycle for six years and he was beginning to think that North America was going to be easy; too easy in fact. 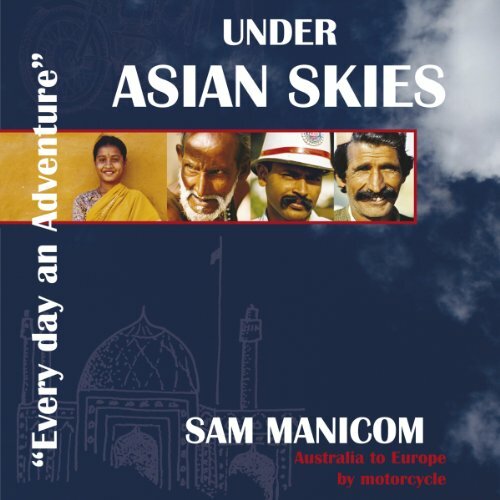 In Sam’s second book, Under Asian Skies, you'll find yourself immersed in an enchanting mix of drama, majesty, laughter, mystery, love, and his usual disasters. Sometimes a traveller's plans simply don't work out as intended, but for Sam every mishap is the beginning of a unique adventure; silver linings do exist. You'll travel on a journey across the vastness of Australia, through the twists and turns of New Zealand, and on up into the exotic lands of Southeast Asia. 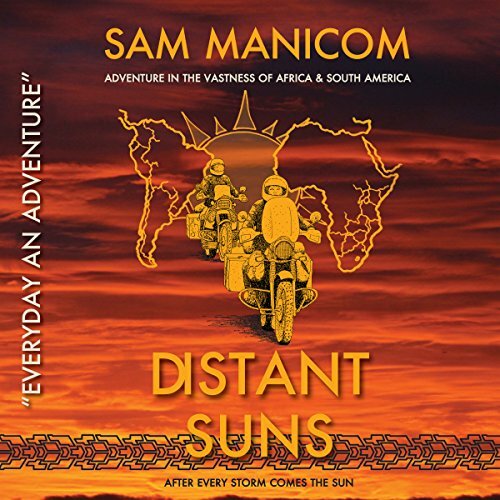 A liberating motorcycle journey through Africa with descriptions of the amazing people and places, the joy of big skies and the open road, and the sometimes harrowing events that would shape destiny. 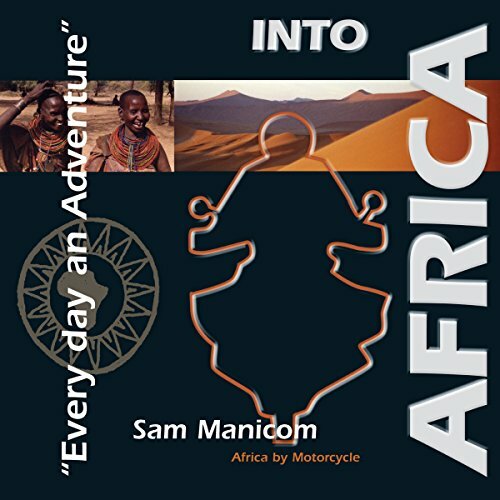 Into Africa tells the story of a novice motorcyclist who takes on the challenge of riding the length of the continent just because, 'it seemed like a great idea’.